Using that you’ll be able to play Android games on your TV. 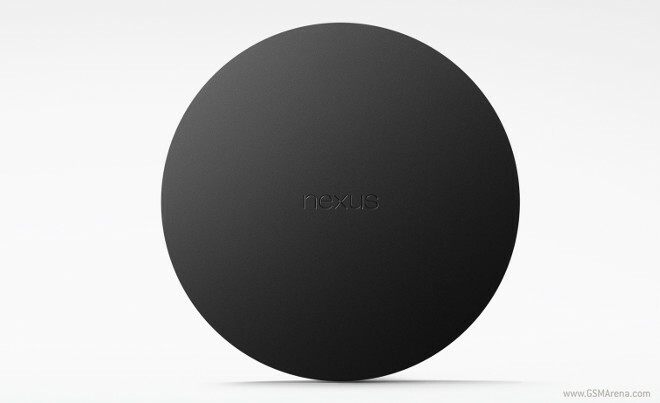 The Nexus Player ships with a voice search capable remote in the box. The remote lets you easily search for content by voice. Thus, to watch a movie, you only need to press a button on the remote, say the movie’s name, and you should be able to see it immediately – provided that it’s available in Google Play. Because the Nexus Player runs Android TV, it will have access to Google’s app store for Android, naturally. And content syncs across Android devices, so you can start watching a movie on your TV (via the Nexus Player) and finish it on your phone or tablet. This works for games too, with syncing of achievements and progress. 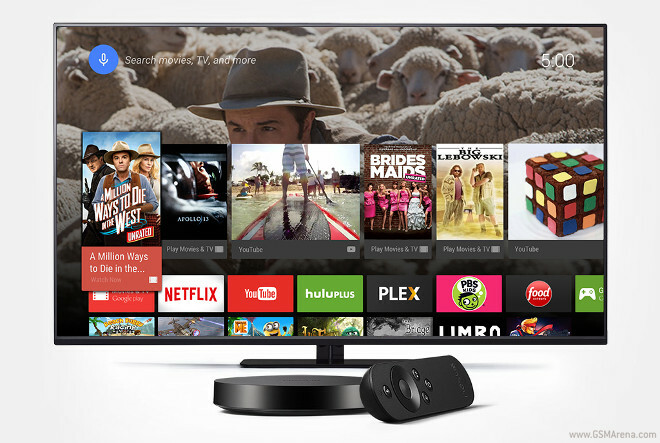 The Android TV home screen will show you personalized content recommendations, and the Nexus Player is Google Cast ready, so it’s also got all the casting features of a Chromecast dongle built-in. The console has a 1.8 GHz quad-core Intel Atom CPU inside, alongside support for 2×2 (MIMO) 802.11ac Wi-Fi, and obviously an HDMI out port to connect to your TV. The Nexus Player will be up for pre-order in the Google Play Store on October 17, and will become available on November 3. It will be priced at $99, while the gamepad accessory will cost $39.